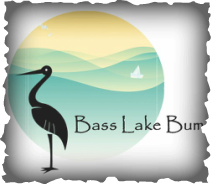 Let Bass Lake Bum be your painting and event destination! Contact us to book your event! TO PAY ONLINE.....click on the image! **Multiple dog and cat stencils to choose from. Call ahead to make sure your breed is there.